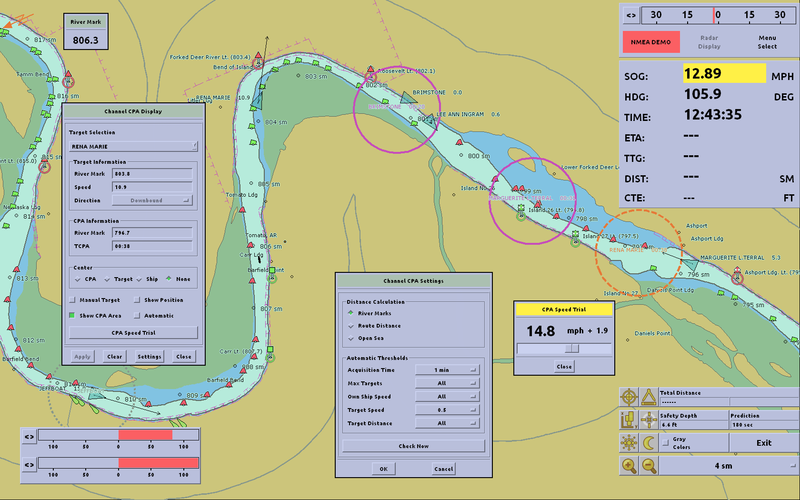 ORCA™ River is a software product designed by SevenCs to facilitate navigation in areas with restricted manoeuvrability such as inland waterways and channels. 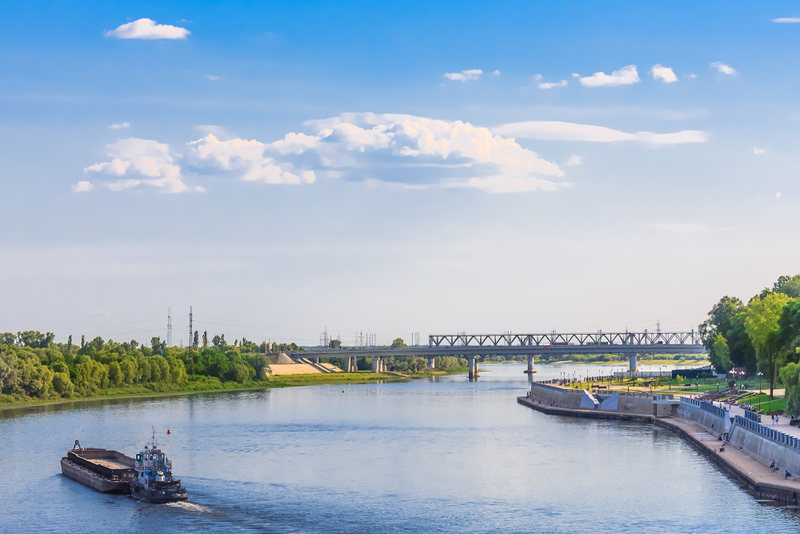 Support Service answers to all questions related to the use of ORCA River via email or telephone. In case of specific queries SevenCs offers Remote Desktop Sharing via Web session. Changes in official standards are only one of many important reasons to keep your running system up-to-date. The SevenCs service offers to automatically receive all available software updates. Register here for a free evaluation of ORCA River, or contact sales@sevencs.com for more information.